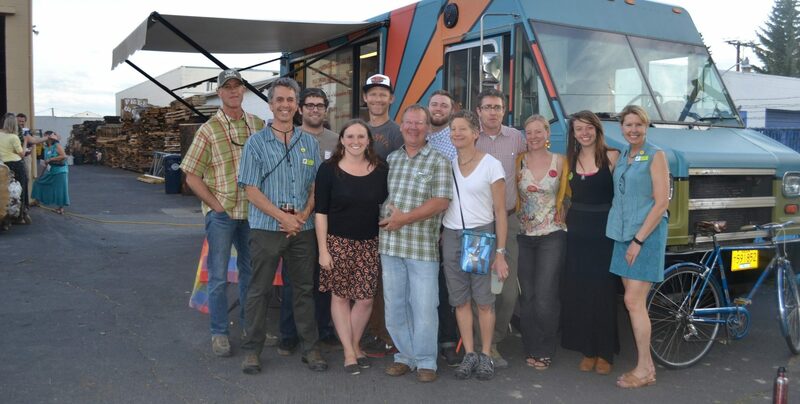 Every other month, The Environmental Center and a local business partner host Green Drinks – an event with a mix of business and community members. 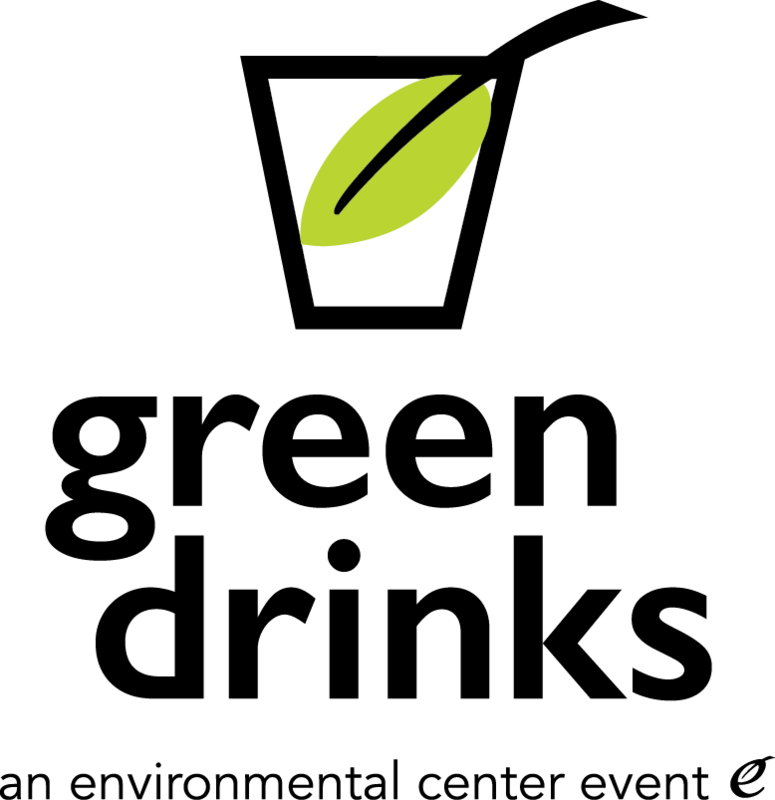 Green Drinks is an international concept and is an enjoyable way to network, learn about local businesses and their sustainability efforts, and have a drink or two! The event is on a Thursday evening in January, March, May, July, September, and November from 5-7 pm, at a different local business or venue each month. Bring your own cup and consider carpooling, walking, biking or transit to get to the event. Green Drinks events are free, but please register in advance.On the alternate months when Green Drinks is not held, check out our Power Hour series! Sunriver Brewing Co. is hosting this event at their production facility to give us a glimpse of the craft brew action. Come see how this family-owned brewery is working to embed principles of sustainability within their operations and in their three pubs. We’re booked out through early 2020! We typically hold Green Drinks on the second or third Thursday of the month from 5-7pm. Email or call Lauren Williams at 541.385.6908 x18 to learn more.